The Clarett Sound. Now on USB. 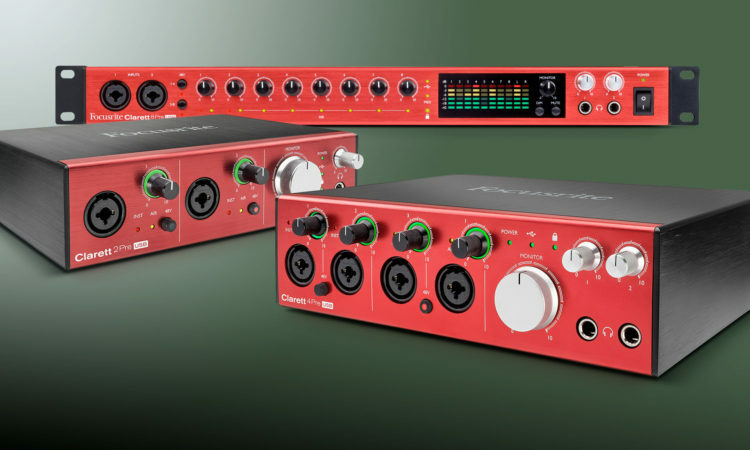 Focusrite have announced a USB version of their popular Clarett range of audio interfaces. Just like the Clarett Thunderbolt editions, the brand new USB versions are available in three models; 2Pre, 4Pre and 8Pre. Clarett 2Pre USB provides two mic/line/instrument inputs and four line outputs, with Clarett 4Pre USB and Clarett 8Pre USB adding more mic/line I/O capability – each input is enabled with Focusrite’s Air preamp, capable of reproducing the input impedance, clarity and frequency response curve of Focusrite’s original ISA mic preamp. In addition, the Clarett USB range features 24-bit/192 kHz A-D and D-A conversion for the ideal signal path, high-headroom instrument paths for recording super-hot pickups with no unwanted distortion and low-noise (-128dB EIN) mic preamps. The range also includes Gain Halo meters, making it super easy for you to set the input level. All three models feature the latest USB technology and connect to computers via the USB Type-C port on the rear. 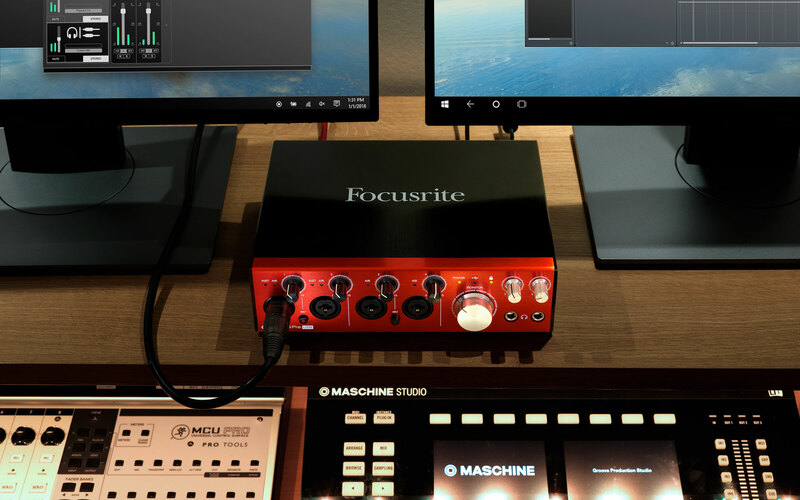 Focusrite include a Type-C cable and a Type-C to Type-A USB cable meaning it’s easy and simple to connect Clarett USB to any Mac or PC with USB 2.0 and above. 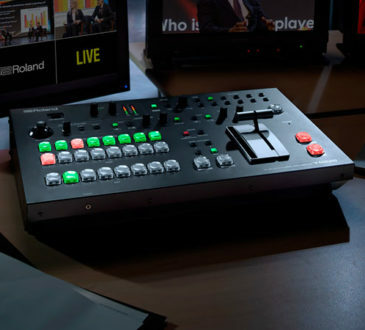 Each model features MIDI I/O, ADAT Input allowing for expansion of up to eight additional input channels such as Focusrite’s Clarett OctoPre, two monitor outputs with anti-thump technology and headphone output with volume controls. The 4Pre and 8Pre also feature S/PDIF I/O, dual headphone output with volume control and the 8Pre includes Word Clock output for sending clock signal to external equipment, dim and mute monitor controls and optical out over ADAT. 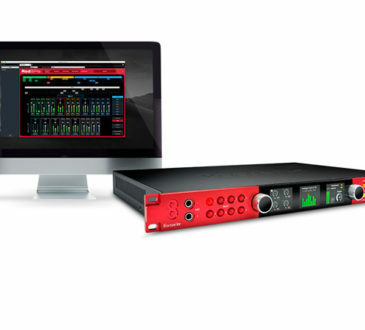 As well as the hardware features, each Clarett USB interface ships with a tonne of included software. 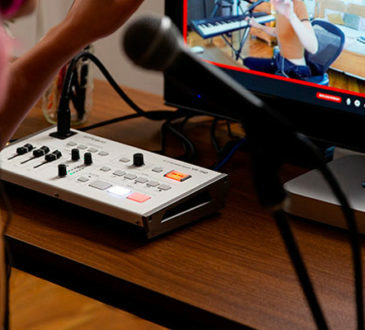 These include; XLN Audio Addictive Keys, Focusrite Red Plug-in Suite, Softube Time and Tone Bundle, Abelton Live Lite, Loopmasters samples, Focusrite Control and each month Focusrite team up with a different plug in company to offer exclusive deals, tutorials and more, specifically for customers who purchase new Clarett USB interfaces. Clarett USB interfaces are expecting to start shipping this month – Click here for more info or to pre-order yours today.